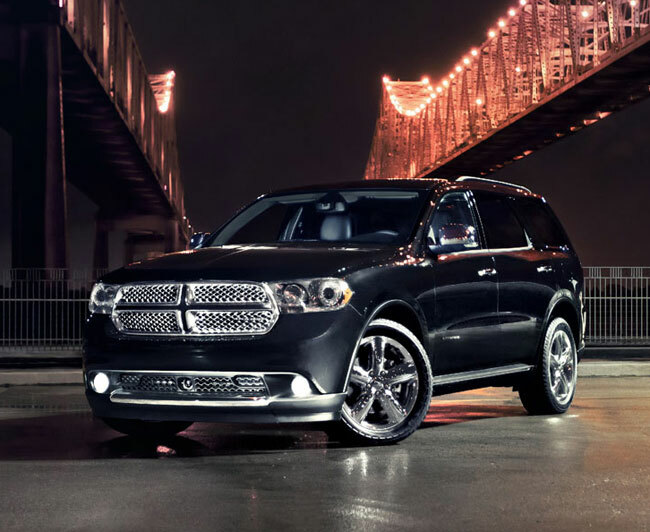 Dodge Durango 2012 – The Icon For Performance - Drive Dodge - Drive Sport! There’ve been quite a lot of news about Dodge Dart. Dodge marquee has a lot more profound and quality models at the variety. For example the latest Durango model of year 2012 was named as quite successful car on the American roads. 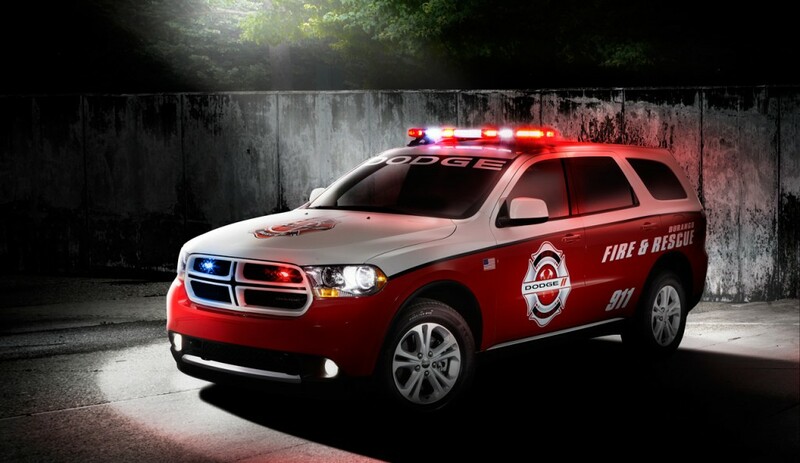 The sales of this model literally boosted, and it all is connected to the fact that new 2012 Durango is not just the showcase of style, but also quite high performance. The new model of this great American SUV has a 6-speed automatic transmission system in order to offer you the most comfortable ride. From the inner side of the car you cab see that new heart is now a V8, offering you around 360 of horsepower and 390 lb/ft of the torque level. Durango got also upgraded interior and modern styling, therefore it is coming to be considered a true upscale car. However, as other traditional cars, Durango lacks some good restructuring on fuel economy, even though offering 13 mpg in city, and about 20-highway mpg is not that bad, it is still becoming more important for car to offer some saving costs measures in this feature. This new greatly functional full-size SUV has an amazing and also greatly exciting riding atmosphere. While you are sitting behind the wheel you can truly feel the power of this mighty dragon, who is not just the big car, but in its 2012 model is a big car with great style, performance and also functionality.